Chobe National Park in northern Botswana is one of the top African safari destinations. It is home to some of Africa’s highest concentrations of game, with the region boasting the largest continuous elephant population in Africa. Chobe is also a stronghold of endangered species such as wild dog, cheetah, and brown hyena. Chobe National Park is also known for its excellent game viewing boat cruises along the Chobe River, which attracts plenty of animals and birds. The park covers a diversity of ecosystems, ranging from arid plains and dry channels to fertile grasslands, dense woods, and watery swamps. 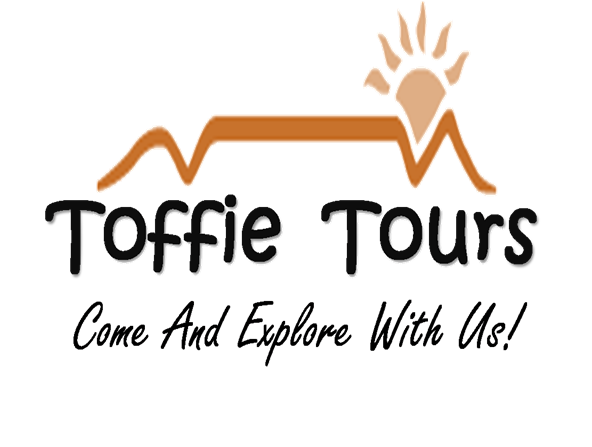 The best time to visit Chobe is in the months of April to October. During these months, herds of wildebeest, zebra, giraffe, antelopes, and buffalo gather at the banks of Chobe River to drink. Serengeti National Park in northern Tanzania is a classical safari destination and is one of the top African safari destinations. Serengeti acts as the main stage of the dramatic Great Migration where endless herds of zebra and wildebeest gather to graze, mate and give birth. 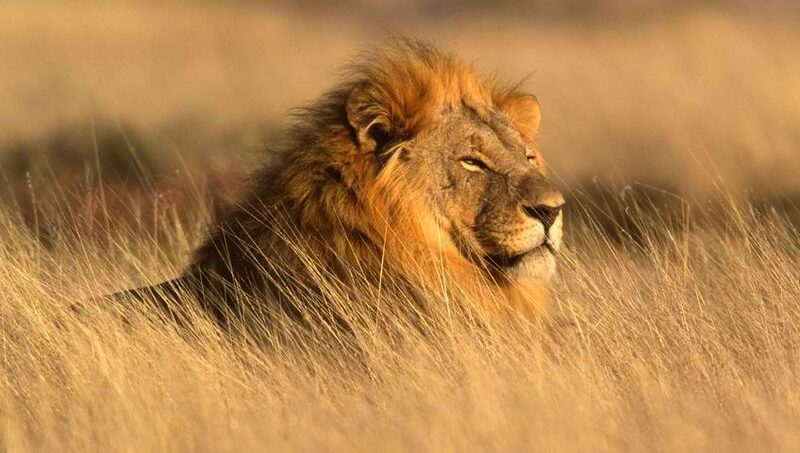 This African safari is also home to Africa’s largest population of lions. The Grumeti River inside the park hosts some of the largest Nile crocodiles in the world. Truly, Serengeti National Park makes for an unparalleled African safari experience of a lifetime. Masai Mara is also a place to see the elusive African Wild Dogs. The wild dogs disappeared entirely from the Masai Mara in the early 1990’s and were presumed to be extinct. However, they started showing up again on Masaai lands ten years later. Visiting Maasai Mara also offers the opportunity to encounter the local Maasai tribes in their bright red robes who live in and around the safari, coexisting with its wildlife. 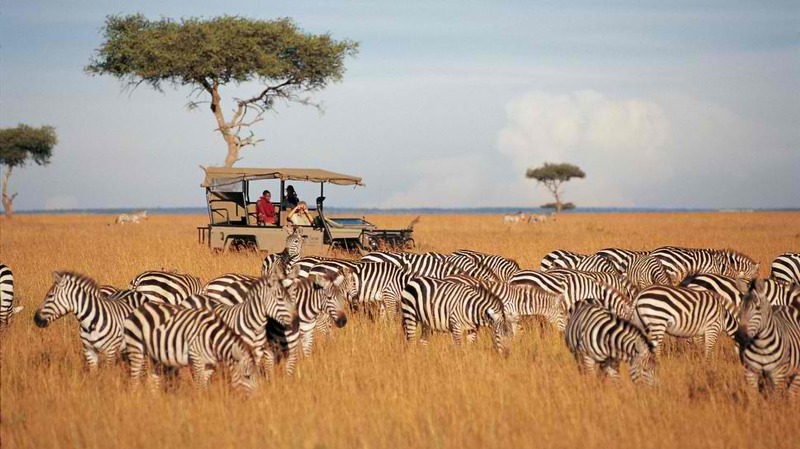 Indeed, Maasai Mara National Reserve is Kenya’s quintessential safari destination. 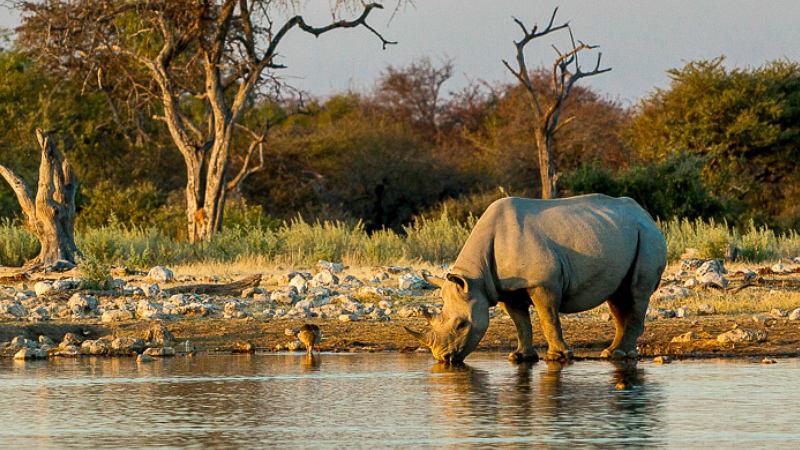 Etosha National Park is Namibia’s top game park and is regarded as one of the top African safari destinations. Its name is from the large Etosha pan which is almost entirely within the park. Etosha is home to Africa’s tallest elephants, the endangered black rhino, cheetah, and perennial springs luring the big cats. It also boasts thick woodlands and lush grasslands which attracts plenty of game and birds. The Sabi Sand Game Reserve is a 65 000-hectare safari situated in the southwestern corner of the world-renowned Kruger National Park. The park’s name comes from the Sabie River on its southern boundary and the Sand River flowing through it. It is the most prestigious game reserve in South Africa and is famous for incredible sightings of Africa’s Big 5. Other animals that roam this reserve are the cheetah, hippopotamus, wildebeest, zebra, giraffe, hyena, and Cape wild dog. Sabi Sands offers breathtaking scenery and luxury lodges. High-quality service, excellent cuisine, and world-class facilities are to be expected in Sabi Sands. Without a doubt, Sabi Sands is the ideal place to experience an incredible African safari.